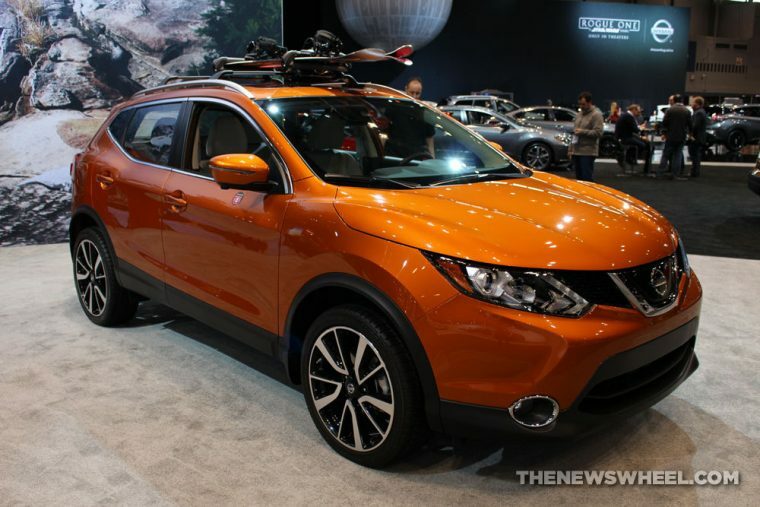 Since it was announced earlier this year at the Detroit Auto Show, American shoppers have been waiting with bated breath for the 2017 Nissan Rogue Sport to make it to dealership showrooms. This rebranded Nissan Qashqai from Europe is a more compact SUV than its Rogue cousin, and is perfect for Millennials looking for a sporty SUV that has the space they want but still handles like a sedan. If you are one of those people who are waiting for this new vehicle, we know just how many pennies you have to save up to drive it home. According to an announcement this month from Nissan, the starting MSRP for the Rouge Sport S FWD will be $21,420. Considering the size and versatility of this vehicle, that is a very reasonable price. If you want the absolute best that money can buy, the Nissan Rogue Sport SL with AWD will have a base MSRP of $27,420. The Nissan Rogue Sport is gearing up to take on the highly competitive crossover segment with its 22.9 cubic feet of cargo space behind the seats. A 2.0-liter DOHC 16-valve inline four-cylinder engine will reportedly achieve 141 horsepower when partnered with an Xtronic transmission and four-wheel independent suspension. When it comes to safety, the Rogue Sport will be available with the Nissan Intelligent Safety Shield package of features that will help prevent collisions. You do not have long to wait if the 2017 Nissan Rogue Sport is on your wish list, as it is slated to go on sale on March 11th. For more information and specifics on each trim level, you can talk to your local dealership.